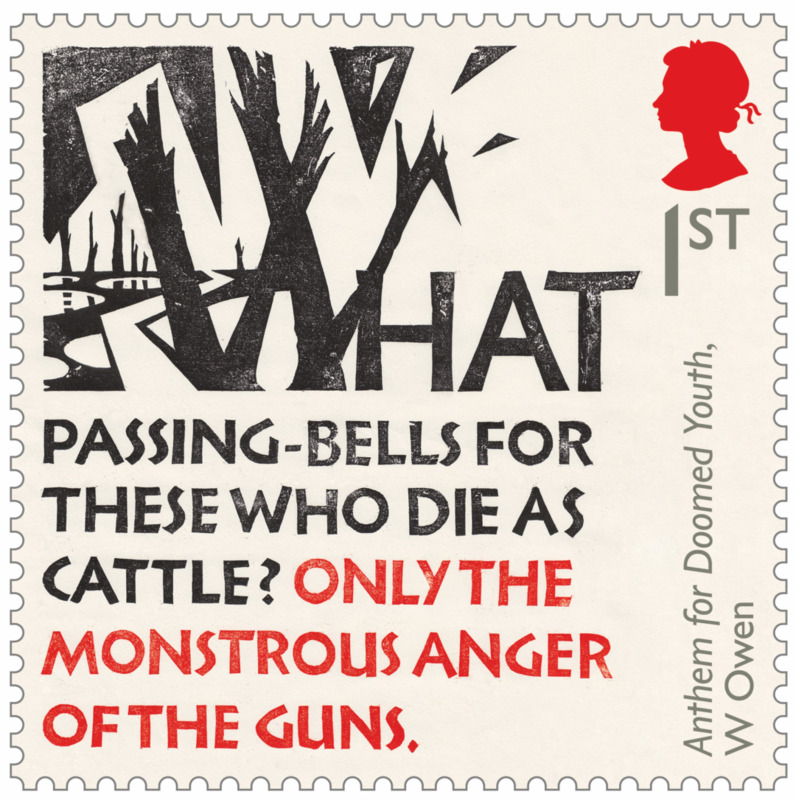 Royal Mail concludes a five-year commemoration of the centenary of the First World War with six new stamps on themes that sum up the loss and sacrifice of the ‘war to end all wars’. 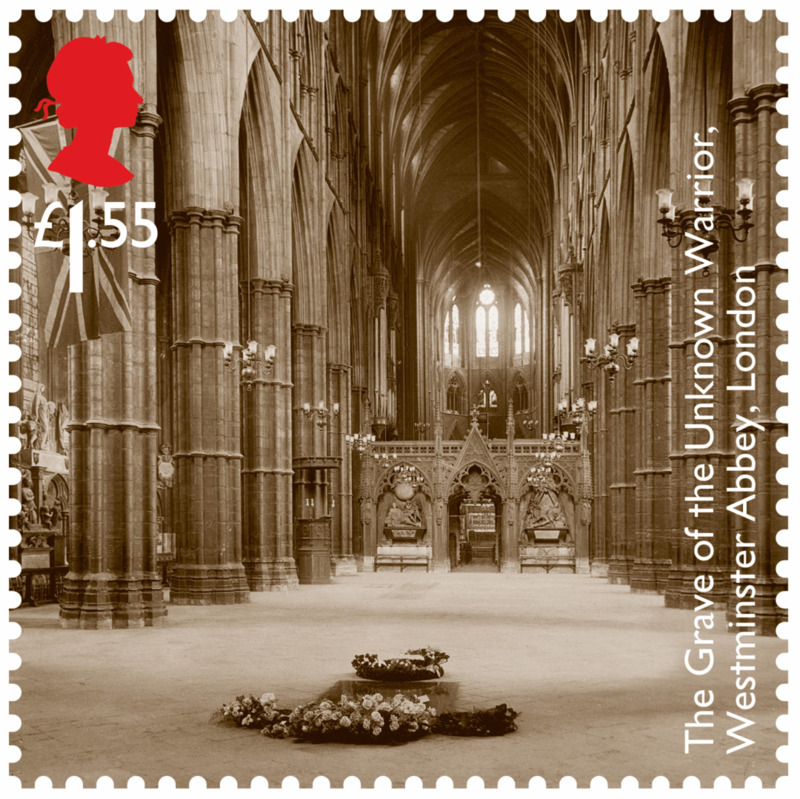 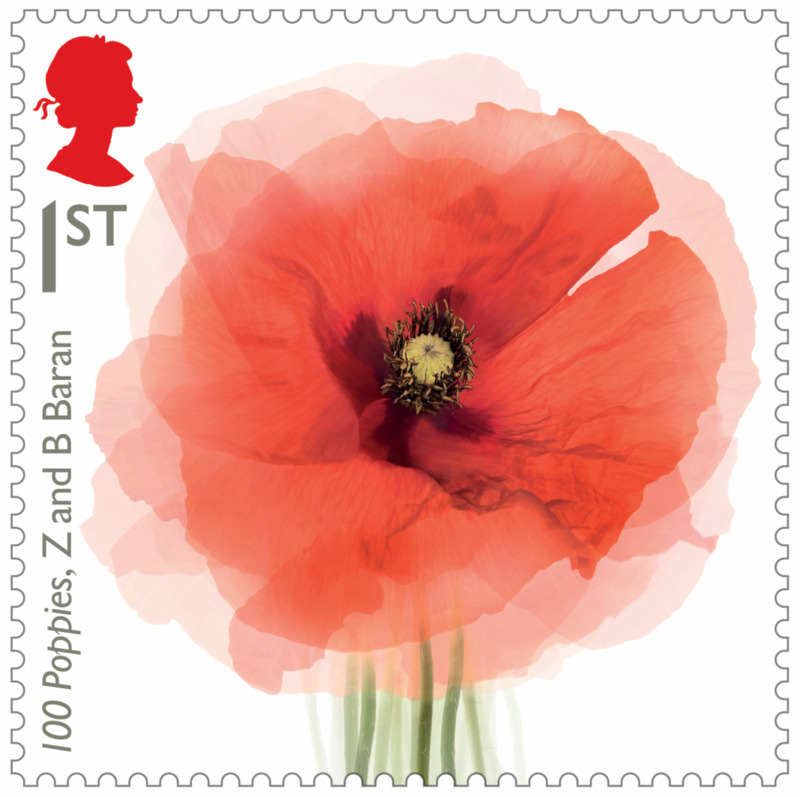 Throughout the centenary programme of 2014 to 2018, the stamps issued each year have covered six key themes: poppy, poetry, portrait, art, memorials and artefacts. 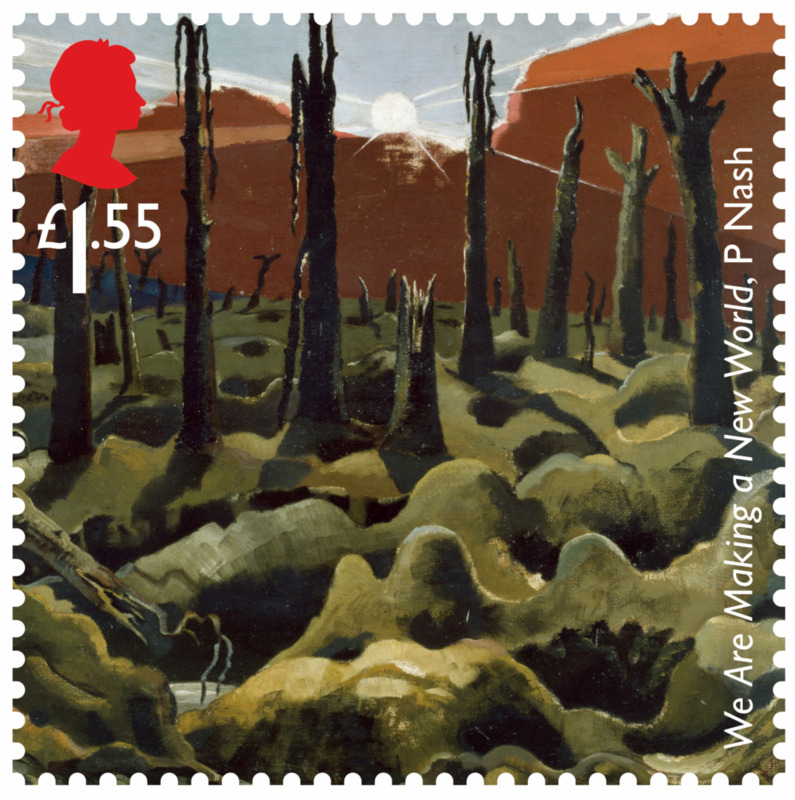 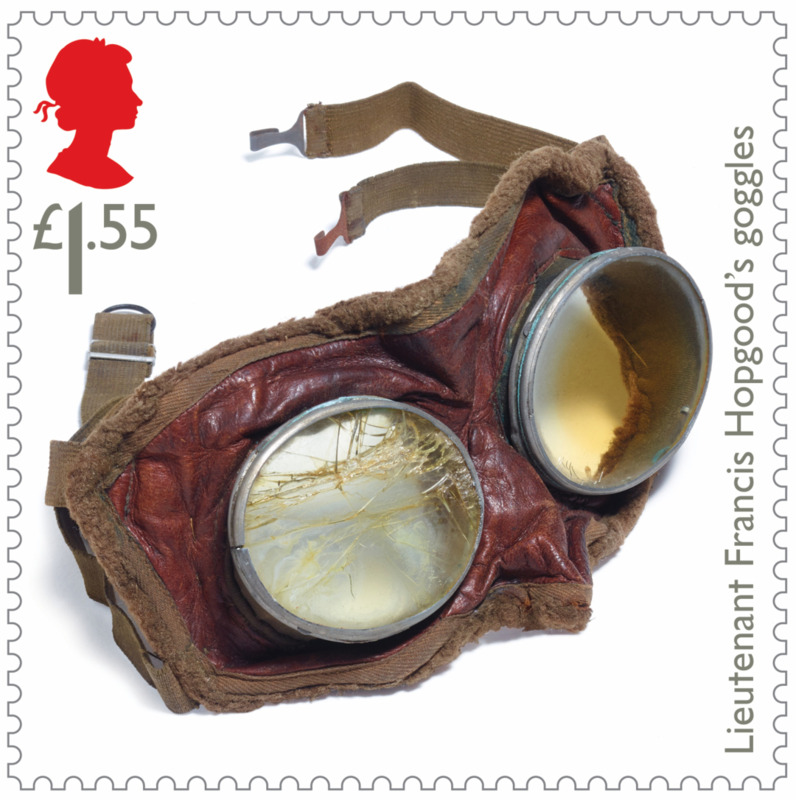 The themes have allowed Royal Mail to focus on how the First World War has been portrayed in art and popular culture, as well as looking at those involved in the conflict, and how the war has been commemorated over the years. 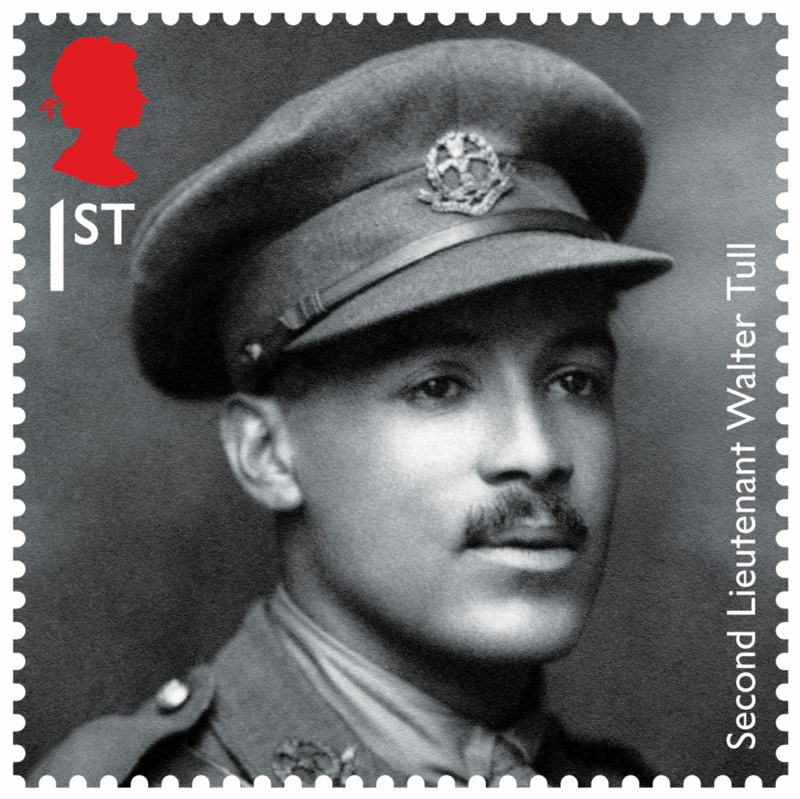 The previous four issues have covered the years 1914 to 1917 and these final stamps of the set mark the final year of the war and the armistice.